Noxicare has very kindly offered to give a full size tube of this great product to two Reviewz & Newz readers! Just enter the super easy, one-option contest via Rafflecopter, below! Good luck! Great giveaway!!! I heard this stuff is awesome. 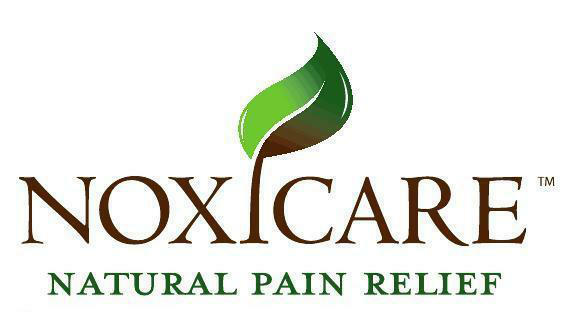 I use only natural pain relievers so this is great! I am all about all natural! Thanks for sharing.